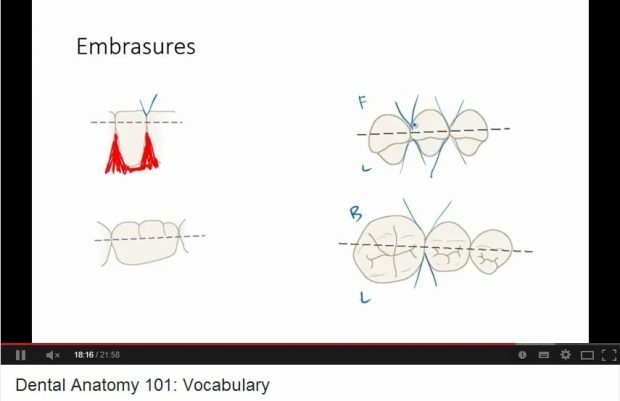 In this video By Clifference, He explains the basics of dental anatomy and the vocabulary needed to understand Dental anatomy. This is the first video in my dental anatomy series, and a basic introduction to some vocabulary used in dental anatomy. Serves as a foundation to learn about all the teeth in more detail. Hope you enjoy.